I started life in this business with my father, and built a reputation for friendly service and high standards. Members of the Tameside buy with confidence Scheme. The C.G.S (construction Guarantee Scheme). N.R.P.P.S (national redgister of property preservation specialists). The Guild of master craftsmen. The Property Consultants Society member. I.S.S.E ( Institute of Specialist Surveyors and Engineers. 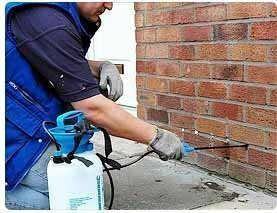 We in most cases offer a free report and estimate, our 30 years Guarantee is Standard. Approved to Offer and supply Insurance Backed Guarantees. We are also recommended Age Concern. 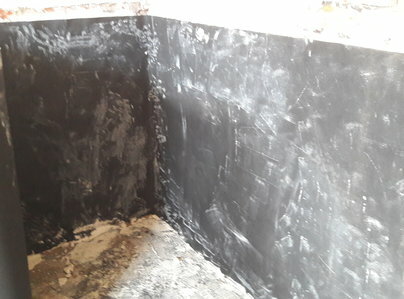 Great job to my damp walls, friendly service, professional. Cleaned up. Try them. Can say no more really. Highly recommended. Brilliant job. Good price. What a Fantastic company. The team worked so efficiently, fast and professionally. They did a great job,cleaned up afterwards and gave a 30 year guarantee. They were really friendly and helpful. How refreshing to find such a good company. I will most definitely use them again and have no hesitation in recommending them to others. Efficient, clean and tidy, great workmanship. From survey and estimate, to end of work great experience. 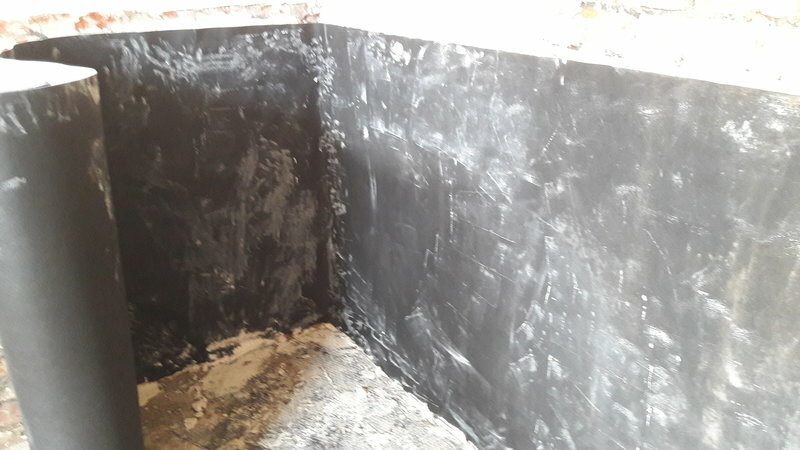 damp walls tanked, damp coursed, re plastered, new skirting boards all to a high quality. Will be using again, and fully recommend. 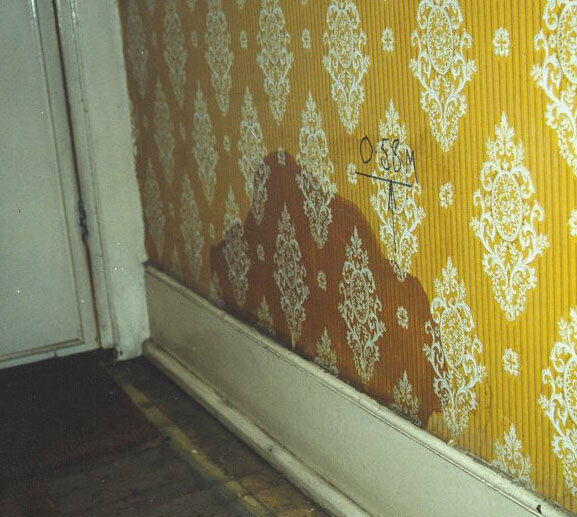 The work was completed to a high standard, it was done very quickly too and the team took care to clean up after themselves too. The price was very good and where there could have been an opportunity to sell us further services they advised we didn't need them so I feel they are very trustworthy. Small job, clean and tidy, nice workmen, calm and professional, and they helped me. 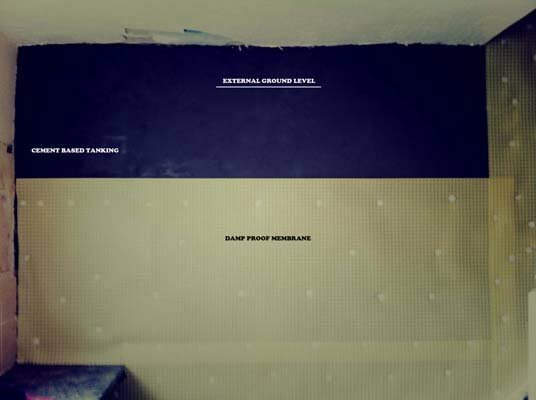 Rising damp on internal and external wall. Imagined the worst: floors to be dug up, walls to be drilled and lots of mess. 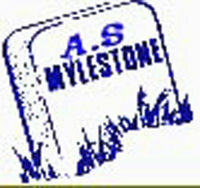 Mr Milestone responded to my phone call within 4 days. He soon put me at ease and didn't make a mountain out of a molehill! Explained exactly what he would do and how long it would take. His quote seemed very good. We agreed a date and he called the day before to confirm. Turned up on time with 2 other men. They so polite (my wife is quite fussy about messy workmen) and completed within the time. Yes there was dust, but in all fairness the amount of work done these guys were the tops! great finish on plastering and skirting boards. A week later the invoice arrived along with a laminated certificate for the 30 year guarantee. Wouldn't hesitate to recommend this company. Arrived early, answered my "silly" non technical questions in good spirits. Carried out the work to an excellent standard and in very good time. The structural work, the plastering & replacement skirting all very well done & finished. Very skilled and friendly staff. Clean and tidy job. Highly recommended. New floors and ceiling plastering. This firm is one of the most professional I have ever used, they are very reliable and tidy. My first impression was the survey again on time and a very professional report daily updates on the jobs progress was given at the end of every working day. I would highly recommend to anyone.